The d:fine™ 66 Headset Microphone combines the legendary sound of the 4066 Omnidirectional Capsule with the lightweight and flexible d:fine™ Headset system. This condenser mic is easy and fast to adjust and it offers clean and transparent sound quality with lots of headroom. 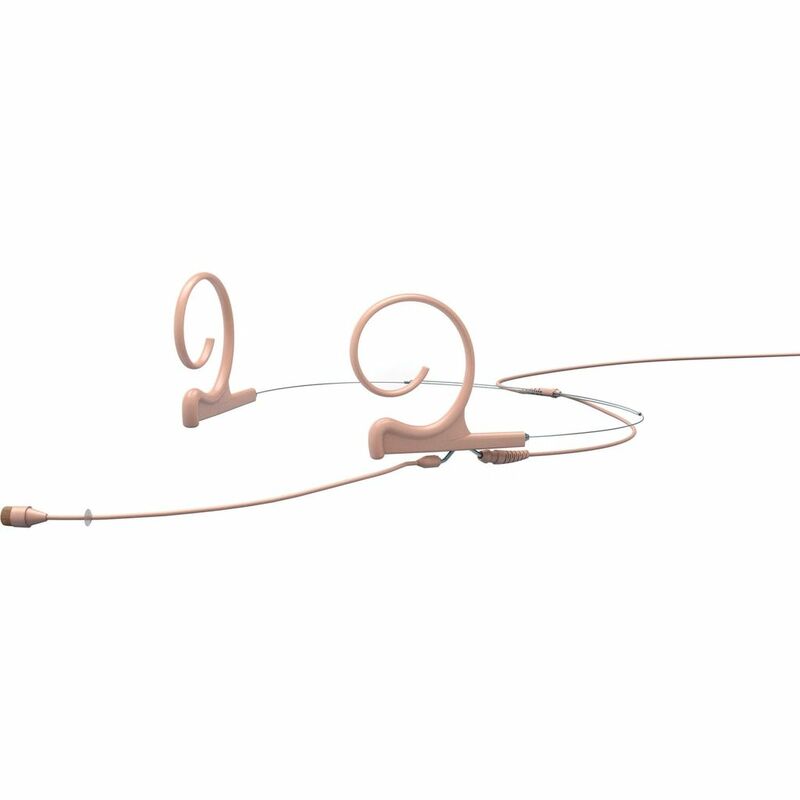 Like all of the microphones in the range, the d:fine™ 66 Headset Microphone offers accurate, natural voice intelligibility and very high SPL capabilities. Users can both speak and sing into the mic with no hint of distortion. The microphone capsule is also optimized for low distortion as well as humidity resistance. The d:fine™ 66 Omnidirectional Headset Microphone is available with single- or dual-ear mounts. Single-ear mount variants are the quickest to put on and often the best choice when miking needs to be fast and easy. 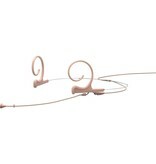 Dual-ear mount variants sit more securely around the head and are ideal for active performance situations. Available in black, beige and brown, the d:fine™ 66 has been ergonomically designed to fit comfortably and easily around the head. This mic adjusts to fit any ear size and head shape while at the same time it mounts securely and is hardly visible. By rotating the boom and the ear hook, the microphone can be easily used on either the left or right ear. Two directional boom lengths are available to accommodate different applications and head sizes: 90 mm (3.5 in), 110 mm (4.3 in).